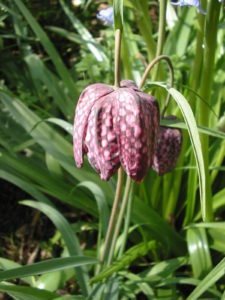 More commonly known as the ‘snake’s head fritillary’ due the shape of the flowers, which hang down, and also its checkerboard markings, that look almost like snake skin. The flowers are a pinkish purple in colour but there are also pure white forms. 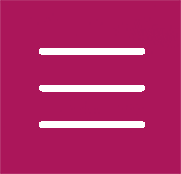 A mixture of the two makes for a breathing taking display. In the south of England you can find Fritillaria meleagris growing in moist meadows and on flood plains of major rivers and for that reason it is perfect for naturalizing in grass. Once this bulbous perennial is happy, it will happily seed around the garden. It also has the RHS award of garden merit, which confirms how easy it is to grow.